Two packages of 5 Embryos each to be sold on an individual basis. These embryo’s are the same flush as Z7JM3 Jutland Maxwell (LOT 11). Take a look at this bull to see the end result. He is a superb animal in every way – definitely not to be missed. Photo is of the dam Jutland Grecian Z7JG7 – such a well framed beautiful cow. the sensational 29AR0267 Mulwillah Marble Bar. 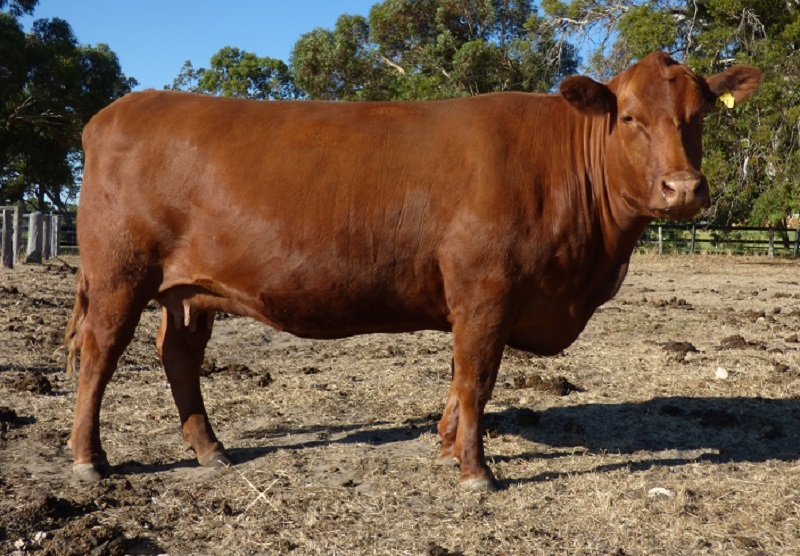 No bull in the Angus or Red Angus can match the index’s of this bull. 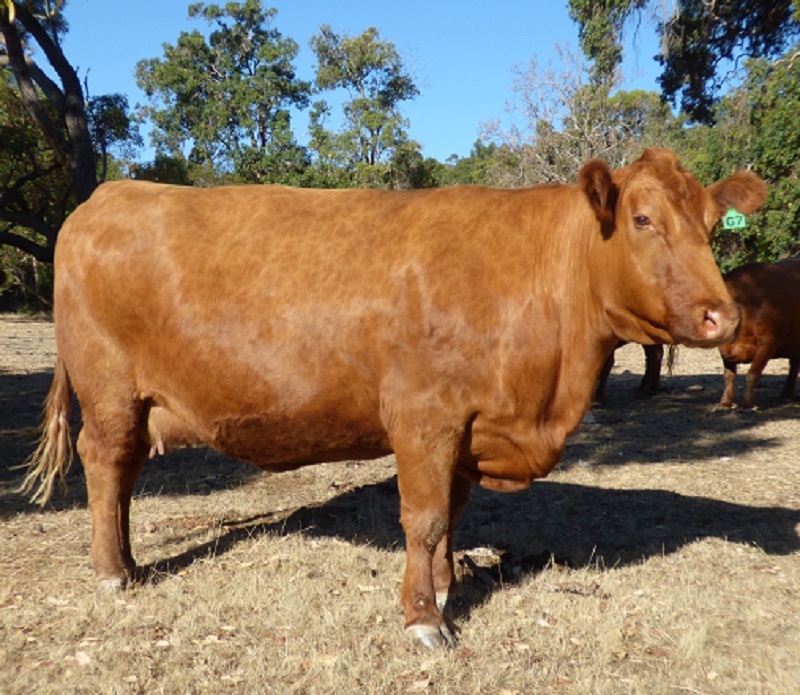 Photo is of the dam Jutland Heidi Z7JH1 – a strong structurally correct cow with the best temperament.